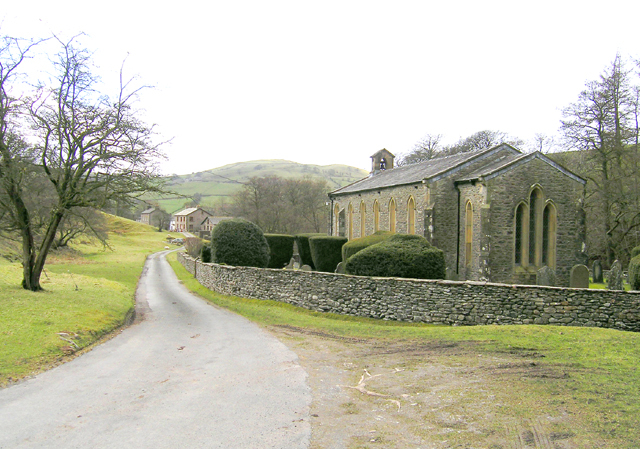 We will be performing at 7.30pm in the Holy Trinity Church, Howgill, nr Sedbergh, Cumbria. Admission £5. For further information about the concert, contact us. Earlier in the day, Paul Guppy (Director of The Gladly Solemn Sound) will be running a singing workshop of West Gallery Music, starting at 10.00am until 4.30pm in the People’s Hall, Sedbergh. Bring a packed lunch to share. Admission to the workshop is £20. For more information about the workshop, please contact David Burbidge on 01539 621166.